Bankruptcy can make or break a business’s future — but with the right attorney team and a carefully planned strategy, you can emerge from Chapter 11 with success. 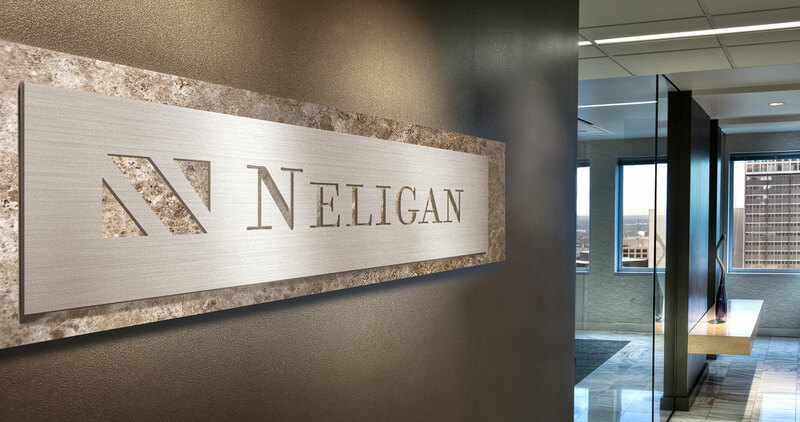 Since founding our practice in 1995, Neligan LLP has established a reputation as the leader in business bankruptcy and litigation. We have helped numerous clients achieve favorable bankruptcy resolution, including Fortune 500 businesses based in locations all across the United States, as well as companies involved in complex cross-border insolvencies. We have also helped many clients avoid bankruptcy altogether through successful out of court debt restructurings and workouts with lenders. Our attorneys represent debtors, committees and major creditors, and have extensive trial experience, with a track record of success. We understand the concerns your business is facing through bankruptcy, and our attorneys have the experience and expertise to provide you with insightful legal advice, develop a sound bankruptcy strategy to achieve your goals, and serve as an advocate for your interests throughout the bankruptcy process. Our firm’s exclusive focus on complex bankruptcies allows us to bring you superior knowledge, effectiveness, and efficiency. We hire only the most experienced bankruptcy professionals who understand the importance of rapidly assessing each case, quickly identifying core issues, and taking swift, effective action on behalf of our clients. 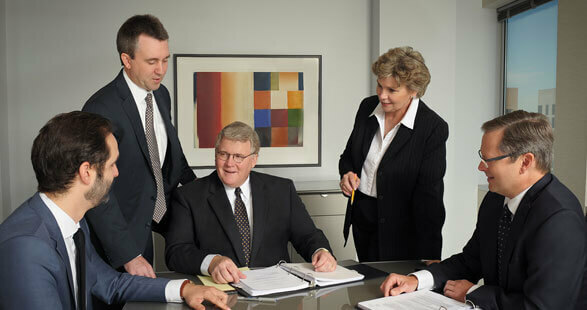 When you choose Neligan LLP, you get senior-level expertise, personal service, and cost-prudential representation. Contact us today to put the industry leaders in business bankruptcy and litigation to work for your case.